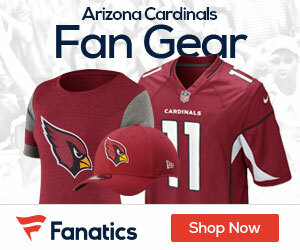 Cardinals coach Bruce Arians said Andre Ellington will be a wide receiver next season and compete for playing time there, instead of at the running back position, ESPN reports. 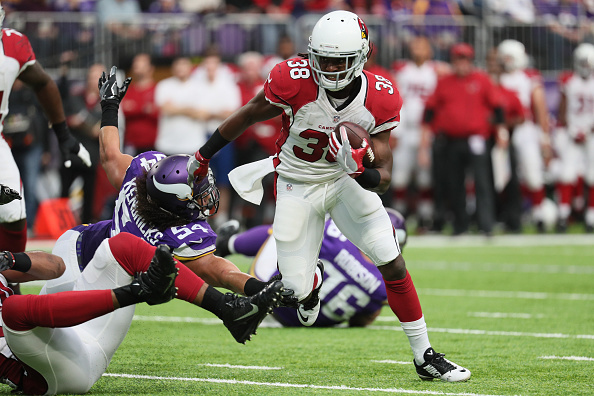 Ellington, 28, was the Cardinals’ leading rusher in 2014, when he ran for 660 yards and three touchdowns. But the 5-foot-9, 199-pound Ellington has seen his role in the backfield reduced dramatically over the past two seasons, largely due to the emergence of David Johnson.